This app includes important activities that help develop cognitive skills, language skills, visual perception skills and fine motor skills among kids aged 2.5 - 7 years. 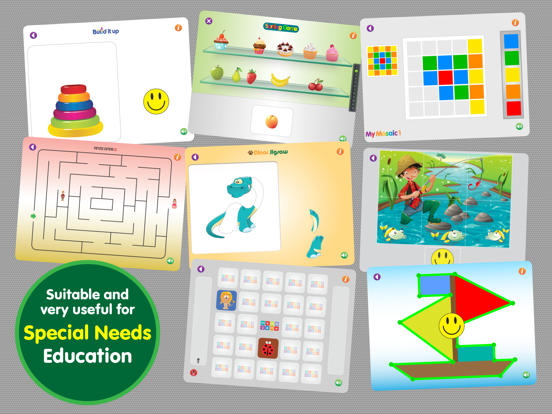 Teachers all over the world are thrilled with the progress kids have achieved by using these essential educational activities. In addition, it is suitable and very useful for special education teachers and speech therapists. 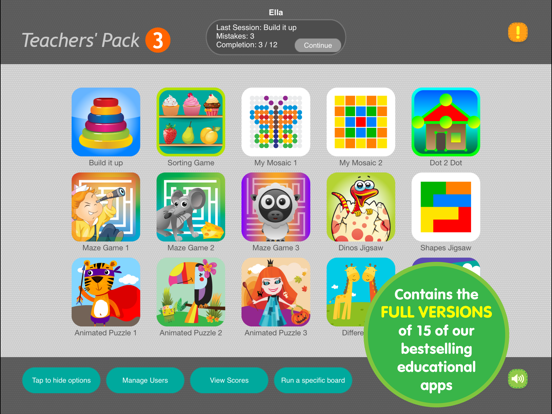 It contains the full versions (without In-App-Purchasing) of 15 of our educational games: Build it up, Sorting Game, My Mosaic 1, My Mosaic 2, Dot 2 Dot, Maze Game 1, Maze Game 2, Maze Game 3, Dinos Jigsaw, Shapes Jigsaw, Animated Puzzle 1, Animated Puzzle 2, Animated Puzzle 3, Differences, Memo Game. 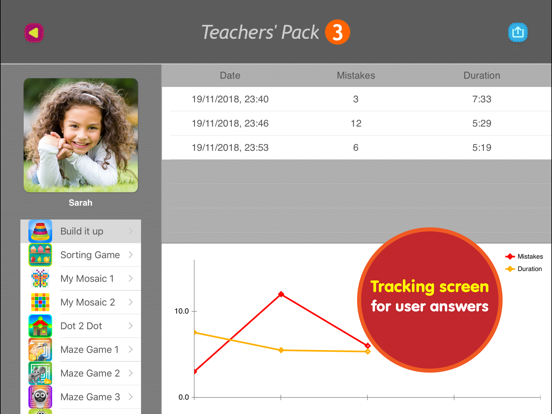 In addition, it contains the ability to define multiple students who are using the app, and to track the progress of each one of them on each activity. This feature was developed together with the faculty of Social Sciences at Utrecht University, Netherlands. 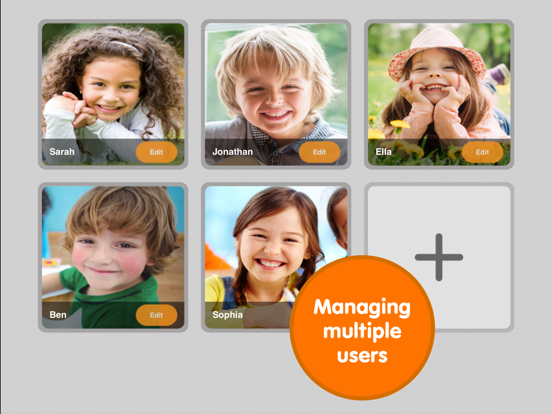 If you enjoy playing with Teachers' Pack 3, please leave us a review! Compatibility: Requires iOS 10.0 or later. Compatible with iPad.